Lama Jampa | Bodhi Path Europe e.V. Shenyen Lama Jampa completed a traditional 3-year retreat in Tibet at the Yangpochen Monastery in 1994. Since then he has taught in Asia, North America, and Mexico. 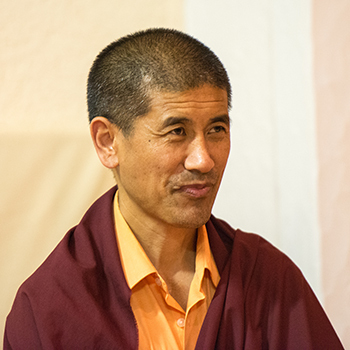 He is the resident teacher at the Menlo Park Bodhi Path Center.